Design printing combined with technology! Try Augmented Reality (AR)! We also provide addons service like Whatsapp Stickers, AR video and printing services. Find your suitable plan! 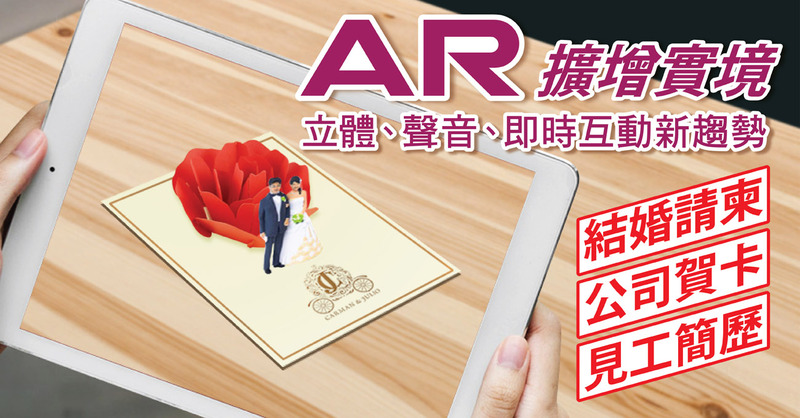 * AR scenes and invitation card design can be selected from our collections. If you have a special idea, you can contact us for exclusive design. We're on a mission to deliver confident and remarkable solutions for you. Our team take pride in creating beautiful and highly functional products that everyone loves. We always aim for long-term relationships. Kitcle Limited creates professional solutions to address your needs. We love product development and are experienced in mobile app development, web development, e-commerce, and search engine optimization.